Rheumatoid Arthritis Medicine - Canadian license natural medicine Arthron 5, help remove pain and recover. Arthron 5 is the final medicine for RA. 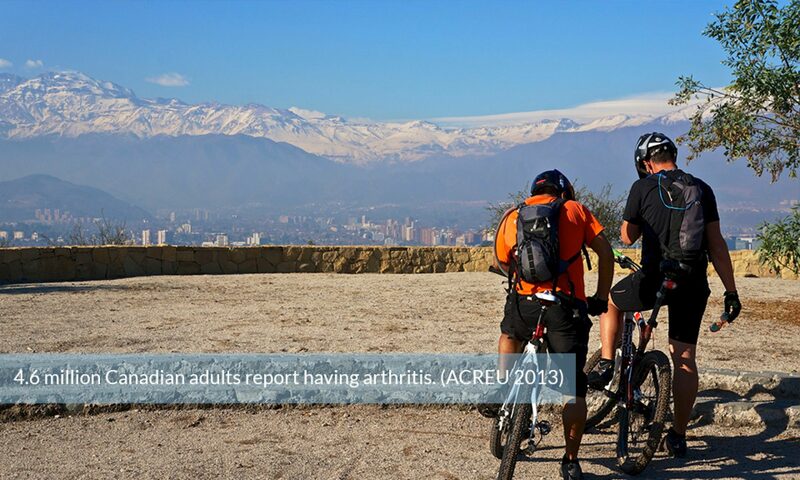 Arthron 5 can help what synthetic medicine can not does. Rheumatoid Arthritis is an autoimmune disease that causes possible severe chronic pain and inflammation of the joints and other areas of the body. Rheumatoid Arthritis is an autoimmune disease that causes chronic inflammation of the joints and other areas of the body. RA can cause liver, damage kidney damage or heat collapse and can lead to an earlier death by as much as10 years. Symptoms can take many forms.There may be severe pain in joints or swollen joints. Fever is also a symptom. Lymph glands can be affected. Patients may lose the range of motion.have tender joints or loose joint function, stiff joints. Patients may suffer fatigue, rheumatoid nodules, anemia, joint warmth, and joint deformity. Pain moves from joint to joint and serious attacks are common. symmetry symptoms and signs are the rheumatoid characters. 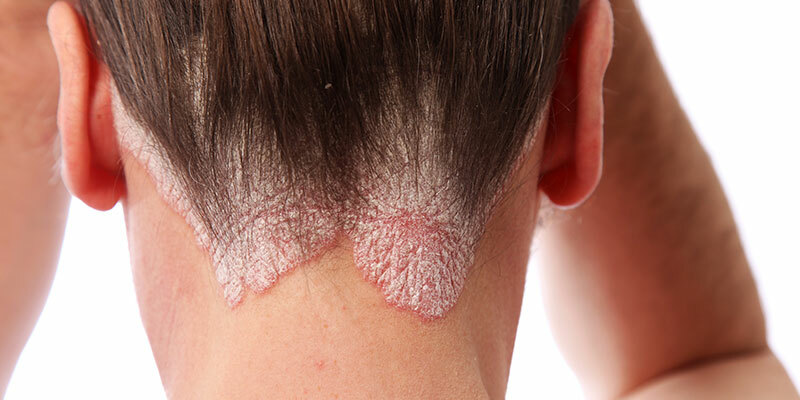 An image of skin affected by rheumatoid arthritis. The cause of Rheumatoid Arthritis is unknown, although doctors do know that an abnormal response of the immune system plays a leading role in the inflammation and joint damage. We do not know for sure why the immune system goes awry, but there is scientific evidence that genes, hormones, and environmental factors are involved. Rheumatoid arthritis can be difficult to diagnose in its early stages because the early signs and symptoms mimic those of many other diseases. There is no one blood test or physical finding to confirm the diagnosis. During the physical exam, your doctor will check the patient’s joints for swelling, redness, and warmth. He or she may also check patient reflexes and muscle strength. A blood test may find that the “rheumatoid factor” in 80% of people with rheumatoid arthritis. ” People with rheumatoid arthritis often have an elevated erythrocyte sedimentation rate (ESR, or sed rate) or C-reactive protein (CRP), which may indicate the presence of an inflammatory process in the body. Other common blood tests look for rheumatoid factors and anti-cyclic citrullinated peptide (anti-CCP) antibodies. DMARDs are the most common treatment used for rheumatoid arthritis. Disease-modifying anti-rheumatic drugs (DMARDs) are used to decrease inflammation. Unlike other medications that temporarily ease pain and inflammation, DMARDs can slow the progression of RA. 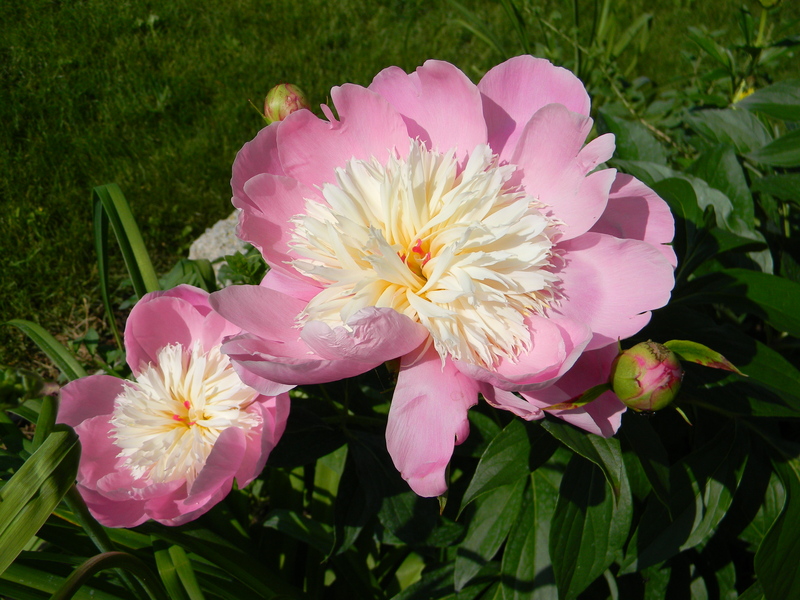 This means that afflicted people may have fewer symptoms and less damage over time. Biologics are injectable drugs. They work by blocking specific inflammatory pathways made by immune cells. This reduces inflammation caused by RA. Doctors prescribe biologics when DMARDs alone is not enough to treat RA symptoms. Biologics are not recommended for people with compromised immune systems or an infection because biologics can raise your risk of serious infections. * Baricitinib: Baricitinib is a new drug that’s being tested. Studies  suggest that it works for people who don’t have success with DMARDs. The more common side effects of these drugs include headaches, upper respiratory infections like sinus infections of a common cold, congested nose, sore throat, diarrhea. can treat mild to moderate pain, but it doesn’t have any anti-inflammatory activity. Thus acetaminophen doesn’t work very well to treat RA. Acetaminophen carries the risk of serious liver problems, including liver failure. You should only take one drug that contains acetaminophen at a time. Because of these severe problems, only one pill should be taken at one time. NSAIDs are among the most commonly used RA drugs. Unlike other pain relievers, NSAIDs seem to be more effective in treating symptoms of This is because they prevent inflammation.Some people use OTC NSAIDs. However, stronger NSAIDs are available with a prescription. Serious side effects of NSAIDs include stomach irritation, ulcers, erosion or burning a hole in the stomach or intestines, stomach bleeding, kidney damage. Another serious side effect of this synthetic medicine may cause new health problem before the old disease not yet be removed. Many patients complain that the medicine used for Rheumatoid Arthritis caused new health problem as the side effect listed on above. In conclusion, Synthetic medicine does not help to remove the inflammation and recovery but they cause many side effects. 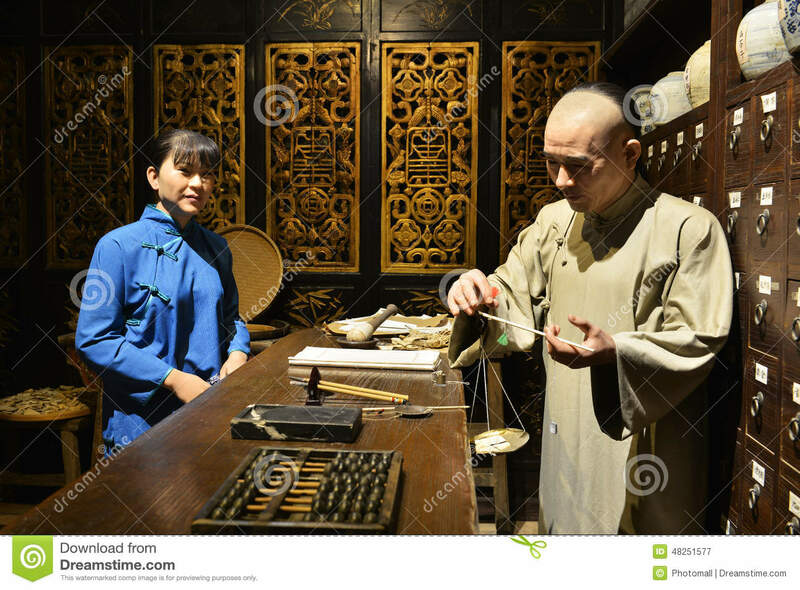 TCM was created over 5000 years in China and is very different from west medication practices. TCM looks for the root cause to treat the TCM treatment Iis based on recovery. TCM looks for the cause of pain, not frozen the nerve only. such as high blood pressure, The blood pressure can be caused by minor inflammation. 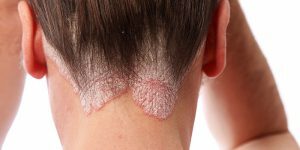 The inflammation must be removed otherwise the high blood pressure will not disappear. What causes the immune system to go wrong? West medication has not found the answer to this question. TCM tries to help the body to achieve normal immune power allowing the normal immune system to treat the problem. The success formula of TCM uses safe ingredients to prevent any side effects or new health problem harming the kidneys or liver. This is the natural medicine advantage. under the management of Canadian natural product regulation. 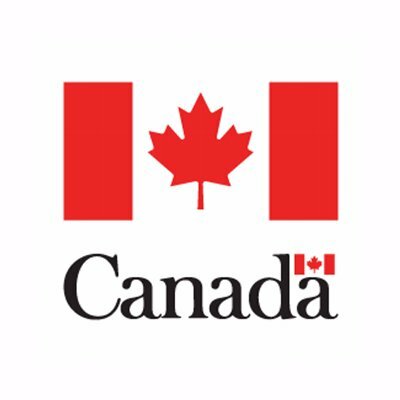 Canadian natural products are safe to use for RA. Arthron 5  is a natural product (medicine) and can be used for the treatment of RA. Arthron 5 forms with 5 difference natural herbal and each ingredient provide it’s own effective treatment by teamwork to balance the immune system. 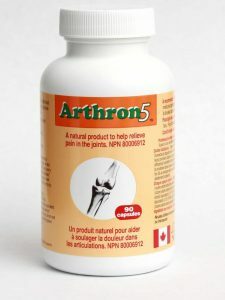 Arthron 5 has been assessed by Health Canada for safety. It is a great natural medicine for treating Rheumatoid ArthritiS.